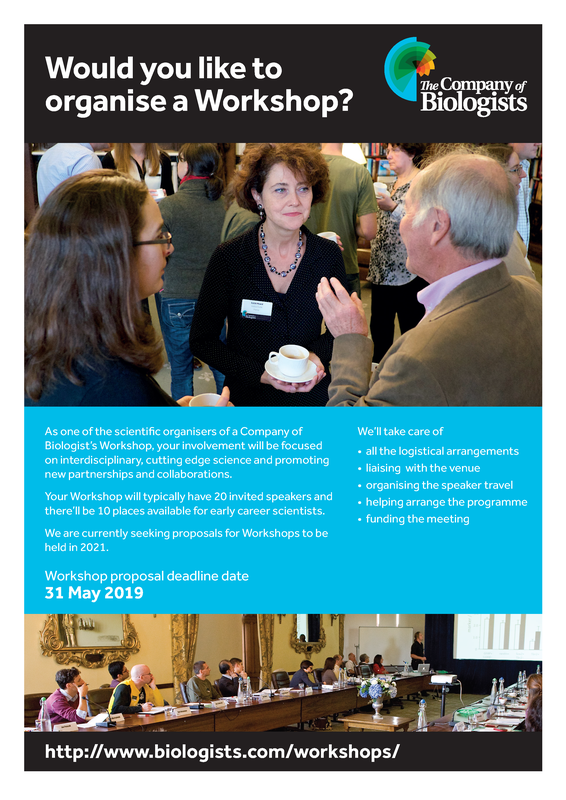 The Company of Biologists, as well as publishing Development and four other journals and offering travel and conference grants, runs a successful series of Workshops. The Workshops provide leading experts and early career scientists from a diverse range of scientific backgrounds with a stimulating environment for the cross-fertilisation of interdisciplinary ideas. The programmes are carefully developed and are intended to champion the novel techniques and innovations that will underpin important scientific advances. The Workshop Committee are currently seeking proposals for Workshops to be held during 2021. The deadline for applications is 31 May 2019. The post Your chance to organise a Company of Biologists Workshop appeared first on the Node. Impact of the Chinese herbal medicines on dual antiplatelet therapy with clopidogrel and aspirin: pharmacokinetics and pharmacodynamics outcomes and related mechanisms in rats.